Failure to get H-2B (seasonal worker) visas approved has put Maryland’s seafood industry in jeopardy. Almost half of the Eastern Shore’s crab houses do not have workers they need to pick the meat as the crab season begins. The government’s inability to meet employers’ growing seasonal labor demands will not only have a detrimental impact on Maryland’s economy, but on other states with industries that heavily rely on seasonal workers. To meet labor shortages, many employers depend on the H-2B visa program, which brings at least 66,000 foreign workers to the country every year to work in non-agricultural seasonal jobs. Arduous working conditions in many of these industries—such as the crabbing, fishing, landscaping and forestry sectors—have contributed to significant labor shortages. This year proved to be particularly challenging for many industries that employ seasonal workers. The U.S. Department of Labor (DOL) received an “unprecedented level of employer requests,” for positions which led to delays in processing and issuing certifications. Thus, it was the first time that immigration officials granted these visas by a lottery due to the high demand. Employers seeking H-2B workers need a temporary labor certification from DOL issued only after they meet certain regulatory requirements, including recruiting for U.S. workers, and USCIS approval of an H-2B visa petition. 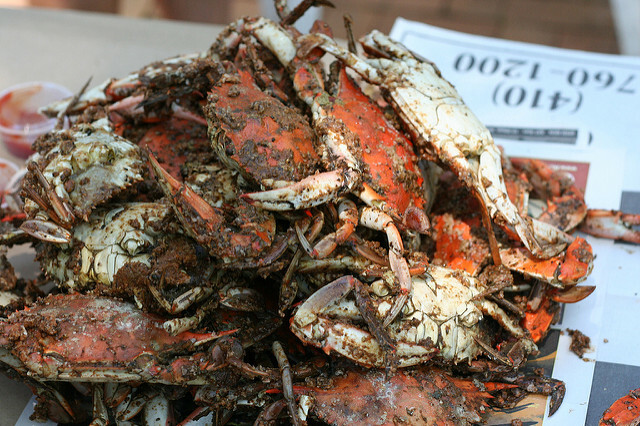 The negative effects of these changes were felt particularly by Maryland’s crab businesses. Of the 500 foreign workers that are needed each season through the H-2B visa program, applications for around 200 of those visas were denied in February of this year. The United States faces challenges in meeting the growing needs for seasonal labor. Without additional visas for businesses that rely on the H-2B program, they won’t have enough workers to do the job, will turn customers away due to fluctuating prices, and may be forced to shut down operations. Arguments that temporary foreign workers are taking jobs away from U.S. natives are simply not true. Rather, temporary workers have proved to be essential in keeping many industries alive.